We’re Covering Heritage Sites Threatened by Climate Change. The List Just Got Longer. 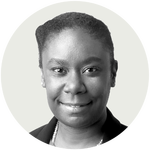 One of the cruelties of global warming is that it threatens humanity’s past as well as its future. That was brought into sharp focus by a study issued Tuesday. It says that some of the most important ancient sites in the Mediterranean region — the Greek city of Ephesus, Istanbul’s historic districts, Venice’s canals — might not survive the era of climate change. Those places joined a list of others that we’ve covered extensively here at The Times. 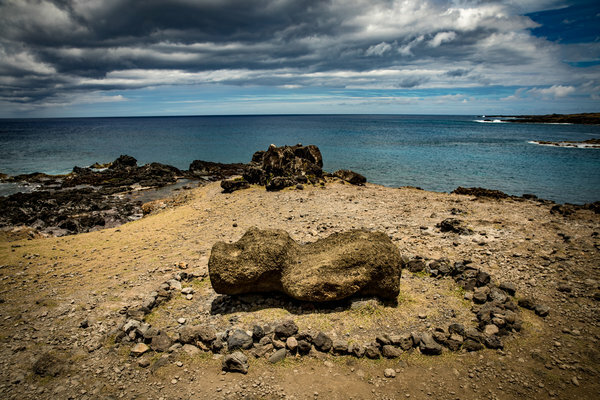 Our series on cultural heritage has looked at theCedars of Lebanon, the Stone Age villages of Scotland and the statues of Easter Island, all of which are threatened by climate change. In Lebanon, the danger is shrinking habitat. 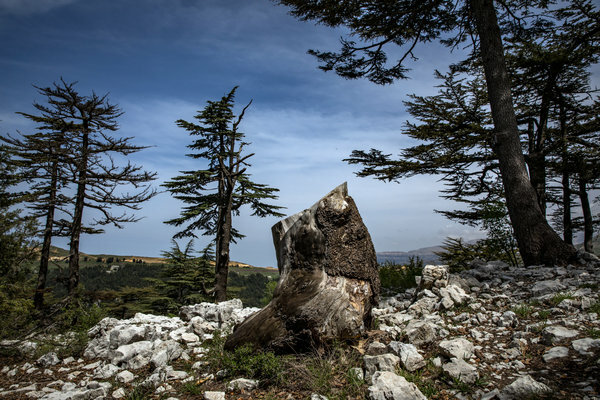 The conditions the cedar trees need to live are becoming more and more rare as the Middle East heats up. 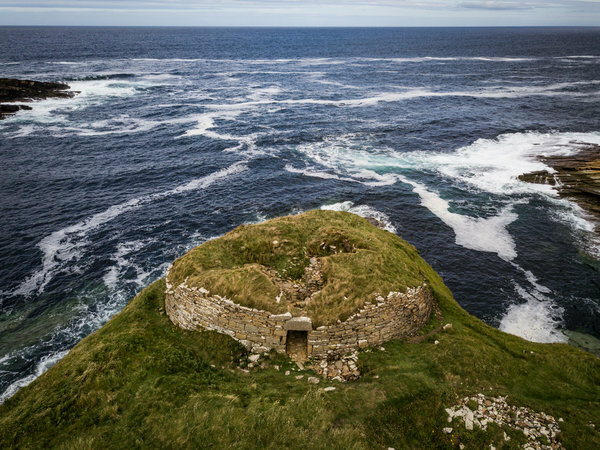 If you haven’t seen our heritage series, or if you missed an article, this might be the occasion for a virtual journey to Lebanon, the Orkney Islands, or Easter Island. The images are stunning and the stories are gripping.